Durham are so cool. I really like what they do in terms of reaching out to drinkers about what they’re up and they’ve really embraced the Twittersphere where us many of us beer bloggers like to live. Only the other week they held an #impoff: a tweetfest for anyone and everyone to open an Imperial Stout they’ve been harbouring in their beer cupboard for however long, for them to open it and tell everyone else what it was like using the hash tag. A brilliant celebration of the beer style which was a hit back in the 1700s in Britain, which was shipped out to Catherine, Queen of Russia cos she was a MASSIVE fan of it! 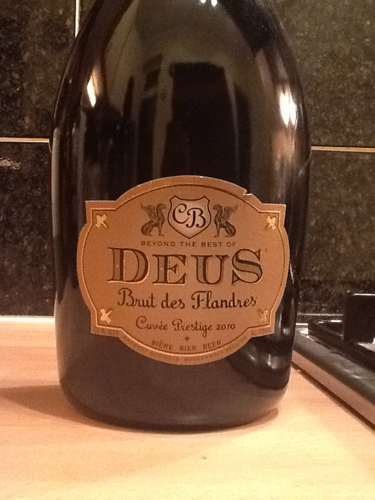 I lurrrrrrrrrrrrrve this beer, it’s my Christmas Day beer, my celebration beer, my Very Special Occasion Beer – a look of champagne about it with a lush whiff of apples, pears, peaches on the nose. They keep the hop ingredients quiet but none of the beers the Bosteels brewery in Belgium makes are overly bitter. It was made in the champagne style: it goes through the bottle turning process called “remuage” and the yeast is removed too (“degorgement”). All in all it takes more than a year! I love the way it’s so versatile as a beer, as it tastes pretty good with most things I’ve had with it – from the sweetest dessert to the spiciest of meals. And of course it HAD to be served in a champagne flute. Nothing else would do! 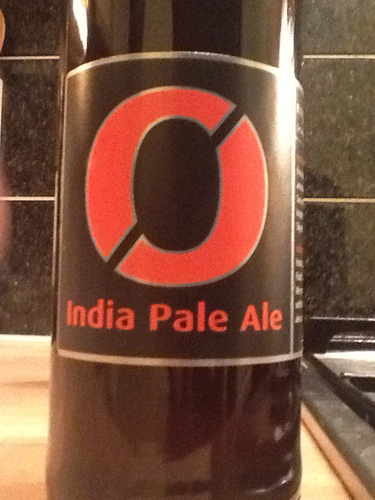 This is a fantastic beer brewed by Kjetil and his team from Norway – I met him the other month and had a chat. So check out my interview with him, he’s a fascinating man who cares about beer and – like tons of other breweries around the world is influenced by British beer styles. 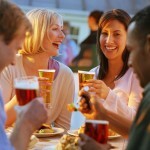 India Pale Ale is the style of beer that was popular in the 1700s. It was a beer favoured very much by the gentry of the time, and which was shipped off to India, endured very well on the long, hot boat journey and tasted even better there when it got there than here! So this beer has a really pronounced bitterness, coupled with a delicious sweetness. Works incredibly well with spicy food dishes in that the spice and bitterness in the beer compliments and enhances the flavours of both the food and the beer. 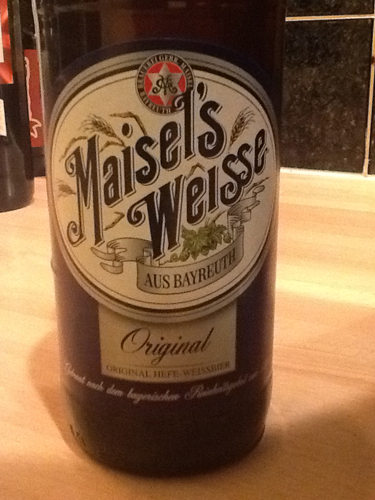 This was a bit of a star at my FemAle event in March – brewed in Bayreuth in Northern Bavaria it’s brewed to Germany’s strict Reinheitgebot laws dating back to 1516. Only water, malted barley, hops and yeast go into this beer. You get bananas, cloves, coriander spice from the brew alongside a lovely sweetness, that doesn’t over power, dry in the mouth as it finishes. Plus I made a Beer Mojito too! A bit like my Mad Mojito wWith guys from The Apprentice – substituting the soda water you usually get in a mojito with a light golden ale, that time it was PUrity Mad Goose. On This Morning we tried it out with Ferryman’s Gold – you’ll have to watch the clip to see how everything went down. 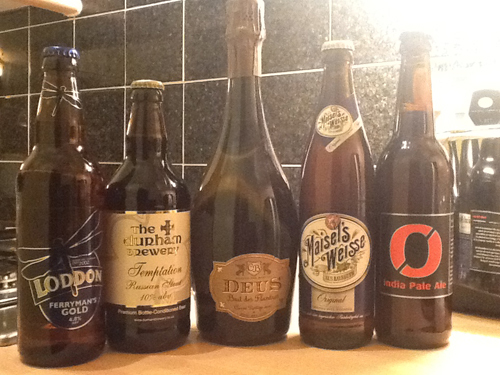 So most of the beers are available from specialist beer shops – lots of them are online (see my BLOGROLL for the ones I had time to add! ), so ask a beer-loving friend if you’re not sure or GOOGLE where to go. Or specialist/craft beer bars! The good thing is that places like these ARE growing in numbers so if you search online you’ll be able to find them. 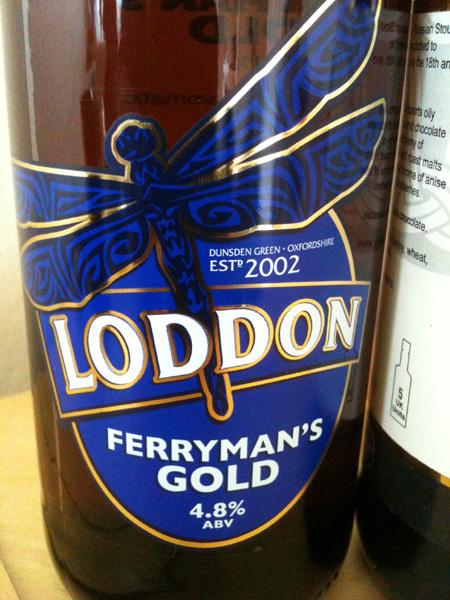 Also beers like Ferryman’s are available on draught in pubs around Oxfordshire. So do remember to support your local pub and buy good beer from there cos many are still going out of business because of the crazy beer escalator: the way the Government taxes beer which means it costs more! Please sign the petition to save British pubs, and say NO to the Beer Duty Escalator. Over 40,000 people have signed so far but we need SO MANY MORE SIGNATURES!!!!!!!!!! And you can find out more about great beer and great pubs by visiting CAMRA – The Campaign For Real Ale – plenty of books to read up, smartphone apps to buy and info to read online about where to find a fab place to find good beer! 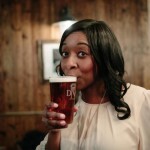 4 Responses to Beautiful Beer on ITV’s This Morning! Woohoo!